A true reflection of local identity, the Fête du Cognac brings us some wonderful things every year. Once again, conviviality blended with sharing will seduce a loyal and precious public – as every year! The Fête du Cognac is three days of enjoyment, when everyone can feel a real desire to promote the vinicultural wealth of our region. The Fête du Cognac is as multi-faceted as the range of flavours of our eaux-de-vie and attracts people with many different tastes. Some come for the family-oriented events, others for the festive side of things but everyone says that this is the event where all can join in the simplest of pleasures. A mixture of genres that reflects the diversity of our visitors and is one of the keynotes of the event. You can taste cognacs at their most festive in the many bars or try local culinary specialities in the pop-up restaurants. 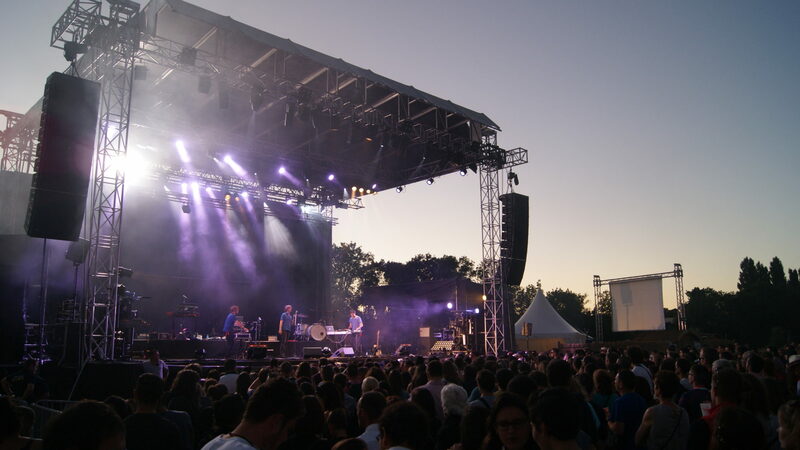 In conformity with its founding values, the Fête du Cognac brings together all the participants in the sector and they can all benefit from the event to promote their activities to the greatest number- specifically, 24,000 visitors make this an ideal way to popularise local produce, the DNA of this festival, run entirely by volunteers. 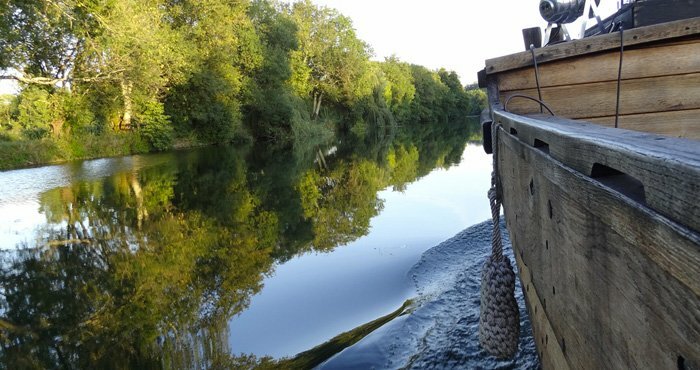 It was the result of a “crazy” idea – a handful of young farmers sought to promote their products, dreamt up the idea of a show built around cognac, Pineau des Charentes and Charentais wines as well as local gastronomy. 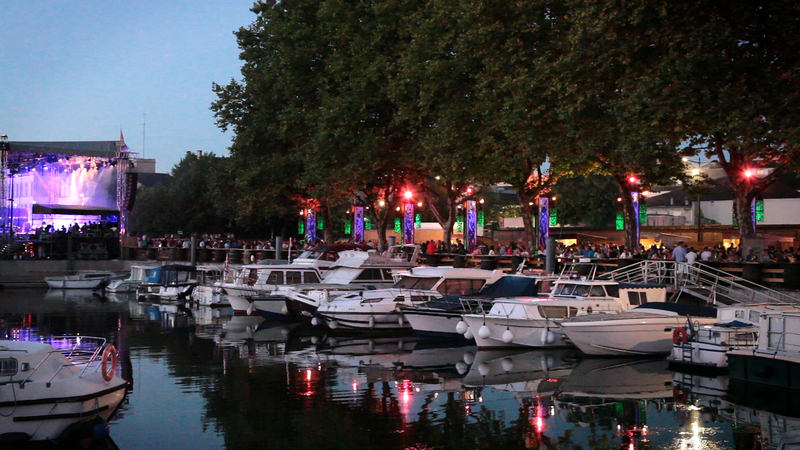 The Fête du Cognac takes place in the marina where cognac is served as a long drink, an aperitif or a cocktail or as a Summit around seven bars. The vast majority of the cognacs on offer come from the vineyards of young farmers from Charente and Charente-Maritime. 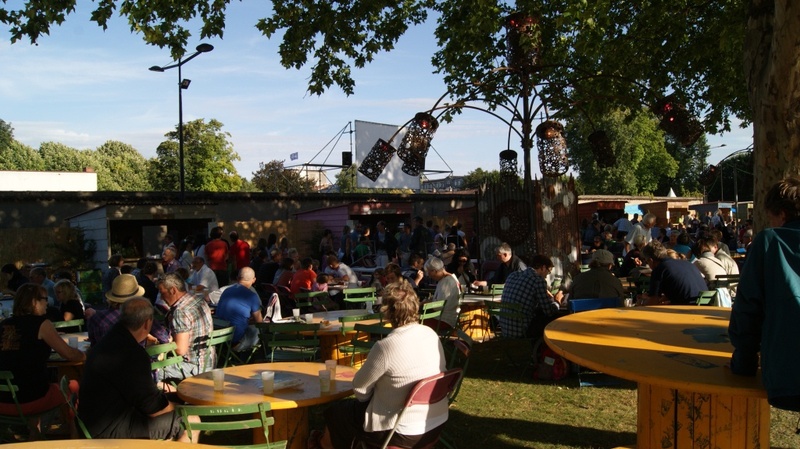 One can dine on the spot, in the open air thanks to restaurateurs who offer local gastronomic produce. The Fête doesn’t just stop at 9pm! 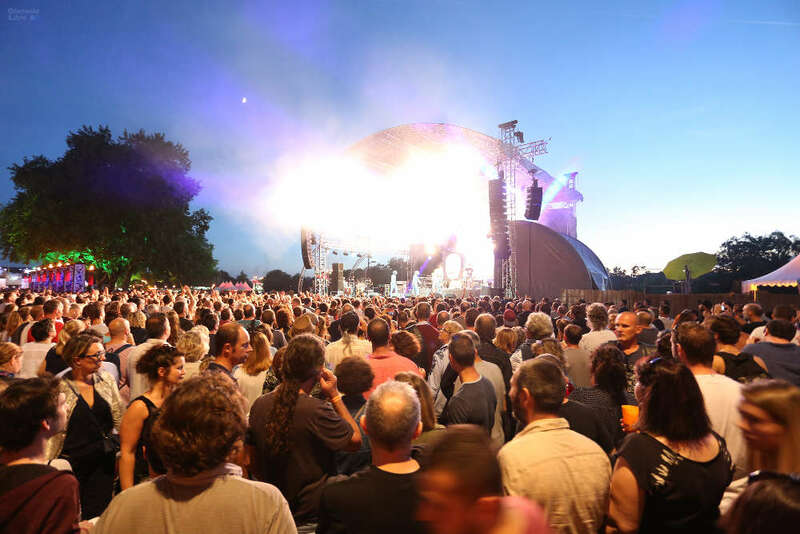 When the sun starts to set, the public start to dance and the port of Cognac is transformed into a veritable musical showcase thanks to the iconic concerts that bring each evening to a close. 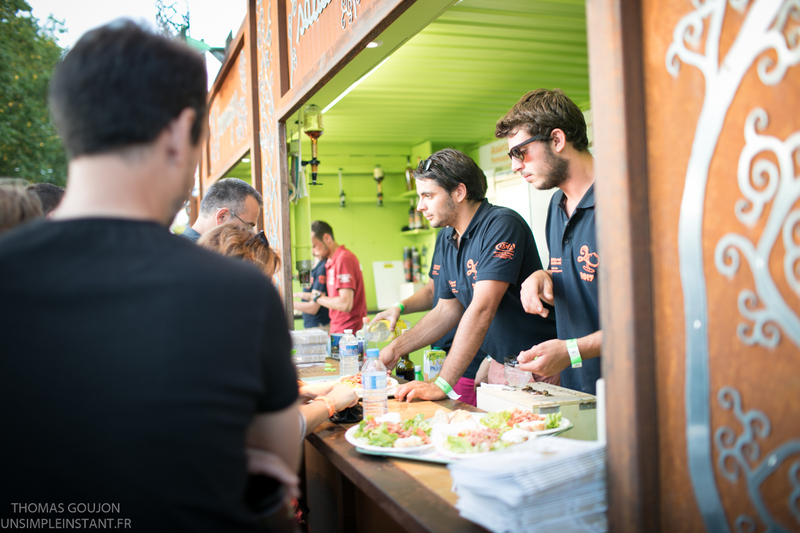 The goal of the Association is to organise events linked to the promotion of vine-based products and regional gastronomy. 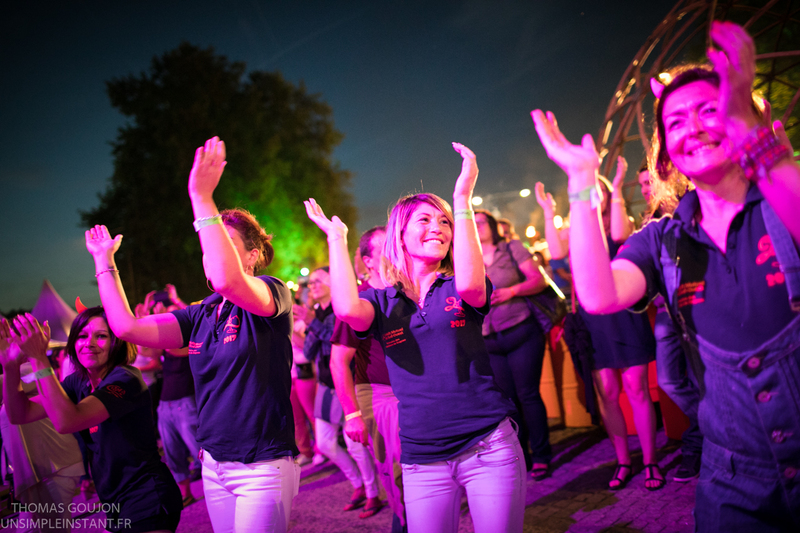 The association is run by a board of 15 directors with one permanent employee, a trainee in communication and 450 volunteers who work year-round to make each festival a success. A great recipe that makes this event a true popular festival. People come, dine outdoors, relax and dance. When the sun goes down, the Fête du Cognac slips its local shackles and takes you on a musical voyage of different styles. Experienced artistes come and display their talents in the town’s port. This rendezvous is dedicated to all those who love new flavours and new sounds and all those seeking a festive vent. Festi’Classique was born of the desire to bring together two types of excellence: cognac and music.